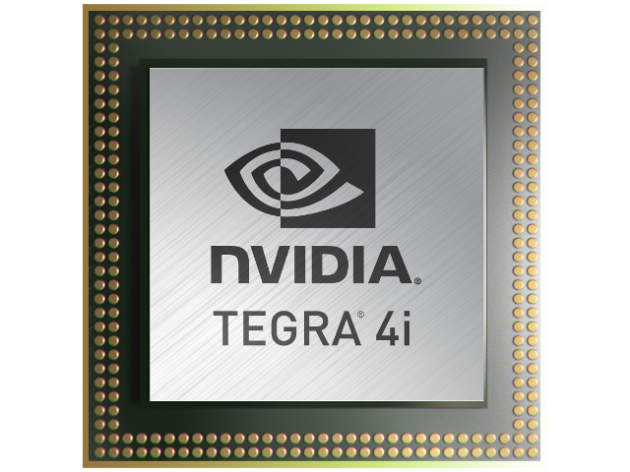 Nvidia just announced its new addition to the Tegra 4 line of processors, the Tegra 4i. The new powerhouse, formerly codenamed “Project Grey”, is half the size of Qualcomm’s Snapdragon 800 chip and equipped with 60 graphics processing cores, a quad-core CPU clocked at 2.3GHz similar to that of ARM’s R4 Cortex A9 chip, as well as a fifth core that will keep battery life strong. The key difference between the T4i and the T4 is the integrated i500 LTE modem, which is available as an optional upgrade to the Tegra 4. And importantly, the Tegra 4i can only run a 1920 x 1200 LCD versus the phablet friendly 3200 x 2000 potential of the Tegra 4. 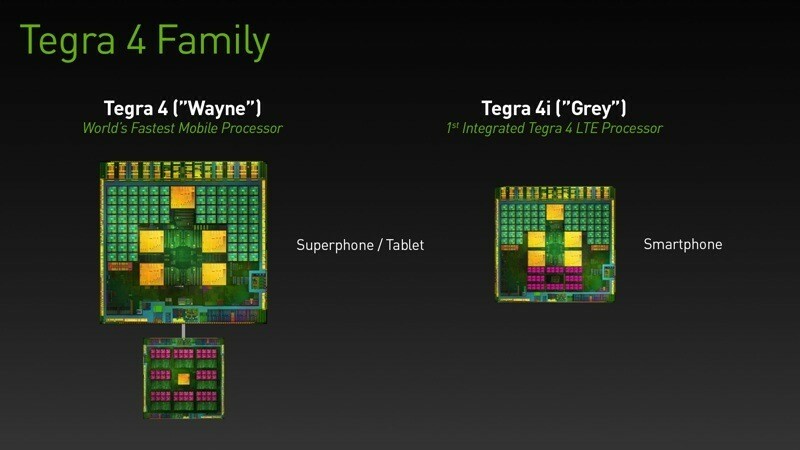 Nvidia will be showing off the Tegra 4i next week at the Mobile World Congress in Barcelona.